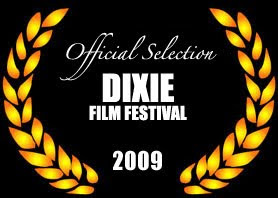 Dixie Film Festival--Here We come! 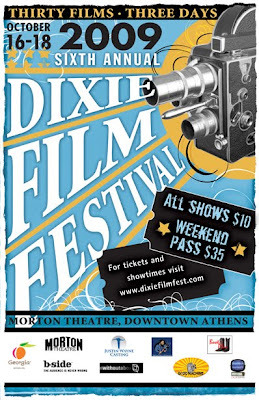 Though we did a premiere for cast, crew and fans in Atlanta, we have been polishing up the film for legal clearance as 0f late and were readying for a sale tour in LA when we received the news we were selected for the Dixie Film Fest, Athens, GA, October 16th-18th when we turn this football town into a film town. Aware Productions is very proud to have been selected and we look forward to an enthusiastic crowd in Athens for our first public festival premiere! "Paper Boys" World Premiere--Tons of Fun! "Paper Boys" has finally opened to an elbow-to-elbow crowd at Atlanta's Plaza Theatre. It's World Premiere comes only a week after winning an "Indie" Award from the Indie Fest. The exhibition went off without a hitch despite last minute mixdowns to it's rich soundtrack and improvements in its visual effects; completed only the night before. Most of the cast and crew were there to celebrate and from all reports it was a crowd pleaser despite some parents getting a few surprises from the relatively mature content as the film deals with a main character who faces major choices on how to handle the first chapter of "adult" life after a non-stop abusive father relationship. We hope all took the positive messages from some rather realistic situations that many teens deal with regularly in today's ever-more-complex world. The Producers, Bryan E. Hall, J. Howard Bach, Kevin Christopher and Emily Bach would like to thank all who attended the performance and especially to those who came to the festive afterparty at Manuel's. Most people have no idea what remains in the battle for an independent film to get wide distribution, but the actors and crew have done a great job in creating a product for many to enjoy! Please visit the Facebook site for tons more photos from the event. “Paper Boys” stars newcomer Louis Lavdas in the lead role of the film as Sean Sanders, the son of a violent father who, at 18, has done his best to survive. Sean's character falls into a common trap, the escape from reality by using drugs. The film begins as Sean prepares to leave rehab and to live with his best friend’s family instead of his dysfunctional family. The rest of the film is driven by the conflict between Sean’s self-destructive tendencies and his passion for life. Supported by an ensemble cast, “Paper Boys” moves seamlessly from seriousness to “Tom-Foolery”. Sean and his best friend, Steve (David Hall) and a crew of teenage door-to-door salesmen are led by a young sales manager/mentor/philosopher, Ray Keats, starring Christopher Whitley. “Paper Boys” has it world premiere Saturday night, June 20th at the Plaza Theater in Atlanta, Georgia. 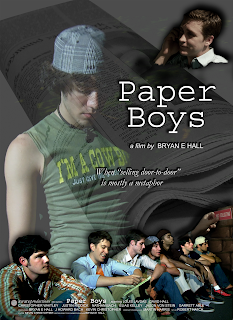 For tickets and information, please visit the film site (www.paperboysmovie.com). Aware Productions (www.awareproductions.com) has been around for more than 20 years but this film marks its entry into feature film entertainment. Having produced commercials, music videos, PSAs, and artistic projects of various lengths, Aware Productions has worked with many well known musical and acting artists. 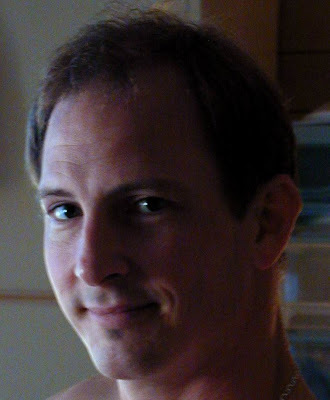 At the helm, Bryan E. Hall has several other full-length projects in various stages of development.